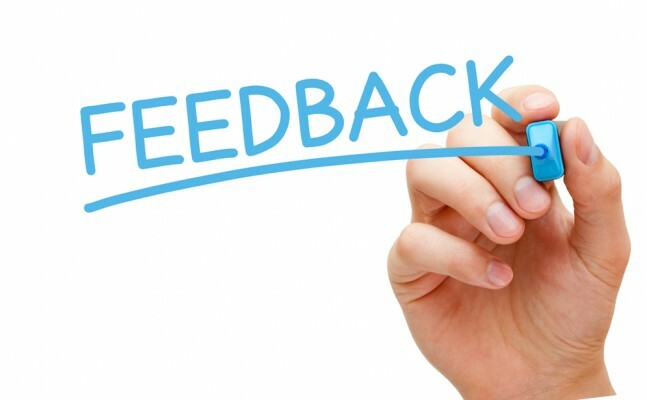 Read some of the feedback from Penny’s happy clients. If you would like to share your feedback, please do so here. Penny is so professional. The leg wax was excellent. I love the wax she uses and my skin felt so smooth afterwards. I want to thank you so much for all the help and support you’ve given me this year as well as the treatments. You’ve raised my confidence, given me hope and encouraged me to take stock of my health issues and look more positively towards the future – for this i am truly grateful and appreciative. Thank you for putting me at my ease. I am so pleased with my electrolysis treatment and impressed with how comfortable it feels. I am delighted with my electrolysis treatments and so pleased with the results Penny has achieved. I feel so relaxed during my visit to Penny. Really have to thank you for the sterling work you are doing – you’re covering far more, and in far less time, than other electrologists I’ve seen! Not to mention, your prices are exceptionally reasonable. It’s all so wonderful.